Currently based in Washington State, Phillip Broussard has cultivated a tremendous grass-roots sound that exemplifies his talent and sincere love for music. Broussard’s interest in music began at an early age when his father brought home a guitar. His father noticed that the young Broussard would seek every opportunity to play the instrument when no one was looking. 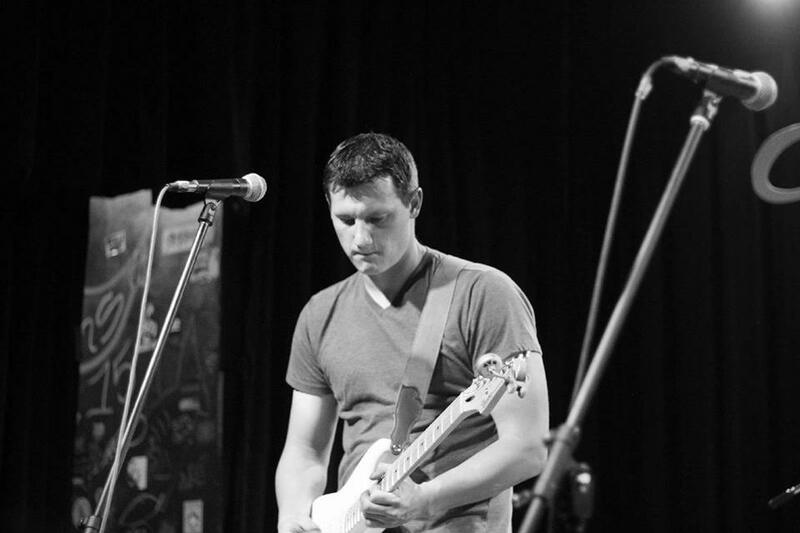 His passion ignited, a youthful Broussard would soon find his knowledge of the guitar expanding as his ambitions stronger grew after becoming acquainted with the music of Jimi Hendrix, Eric Clapton, Pink Floyd, and many others. 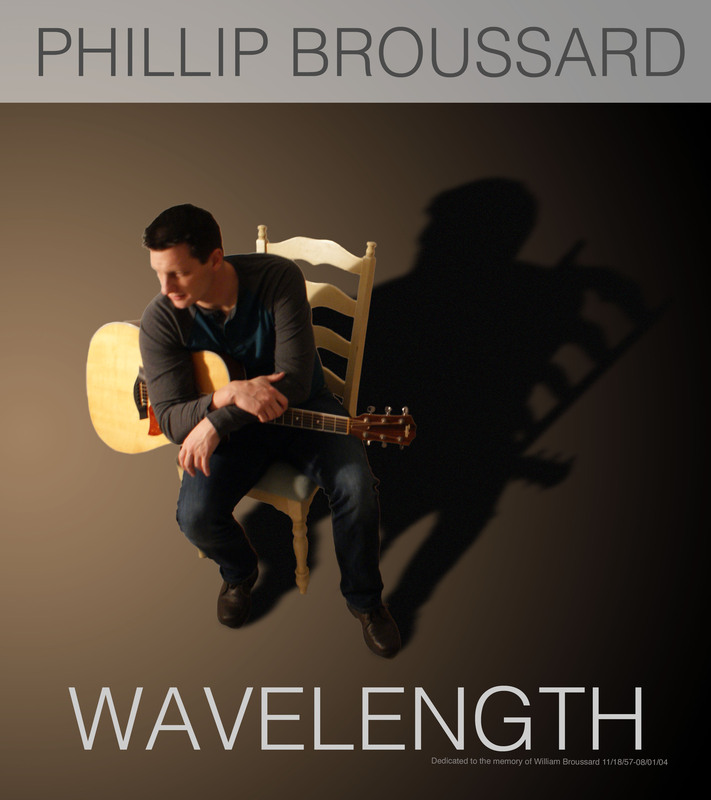 Wavelength by Phillip Broussard is simply masterful. After the tragedy of losing his father, grandfather and uncle all within six months of each other, Broussard joined the Navy to subdue his grief. Broussard’s musical dreams faded for a little while. However, this hiatus was short-lived. Early in his Naval career, someone handed him a copy of John Mayer’s cd “Room for Squares”. The album would reawaken Broussard’s musical ambitions once again. Broussard began taking his craft more seriously. Eventually, his ambitions would land him a deal with MTS Management Group, mainly for the benefit of publicity and promotion. Broussard’s first EP under the new management team is entitled, Wavelength. Wavelength is an impressive debut effort by Phillip Broussard to say the least. The EP consists of five amazing tracks. The first single off the album, Just Wanna Believe, is truly a gem. The tune has a beautiful acoustic guitar backdrop, coupled with Broussard’s voice, which makes this song a definite winner. In My Chords is draped in some cool bluesy overtones that immediately grabs our attention. The melody is irresistible. Broussard’s clever comparison of guitar chords with a woman’s love is very witty. Drowning is another album favorite. Music enthusiasts will easily fall in love with Broussard’s guitar playing on this song. Lyrically, the track encompasses how well we cope with life. Knowing Broussard’s background, the healing one can receive through music is tremendous. Broussard’s expertise in acoustic soul can be seen in the tracks Best Friend and All Over Again. Both songs are true to the EP’s acoustic sound and “healing through music lyrics. Overall, Wavelength by Phillip Broussard is a brilliant work with strong continuity. Certainly, something that you would not want to miss.